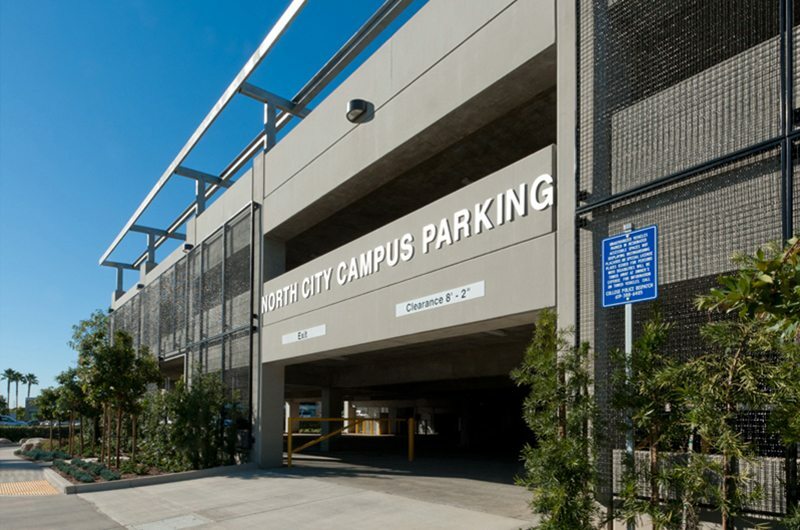 We worked with the San Diego Community College District to deliver this new 300 car parking structure for the North City Campus (grade plus two levels). The structure is built to support the new 40,500 square foot classroom building designed to be constructed just to the north. 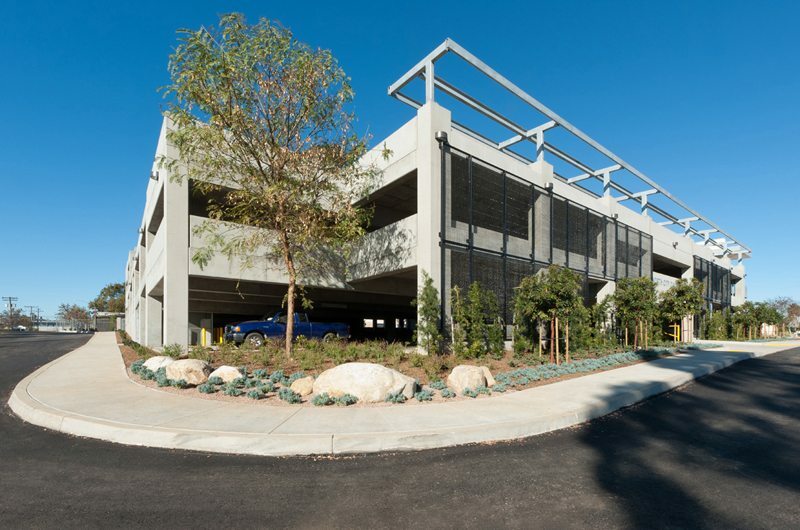 We implemented elements of Integrated Project Delivery (IPD) into this design-build project. 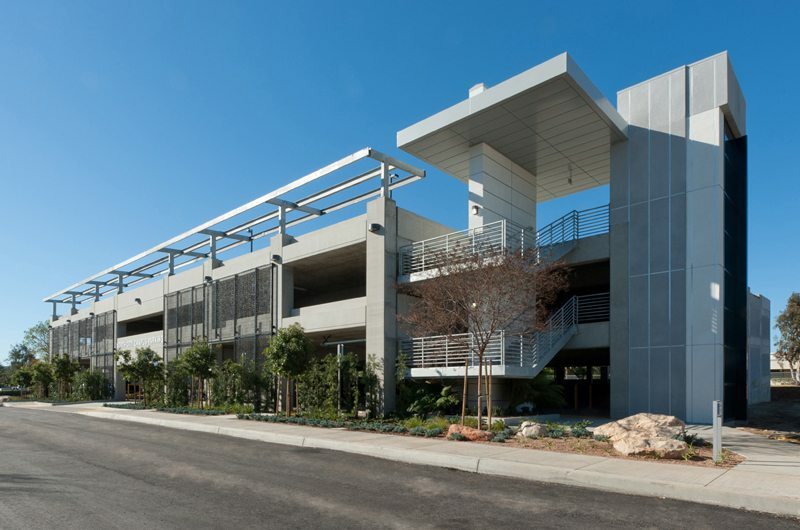 Integrated Project Delivery is a project delivery approach that integrates people, systems, business structures and practices into a process that collaboratively harnesses the talents and insights of all participants to optimize project results, increase value to the owner, reduce waste, and maximize efficiency through all phases of design, fabrication and construction. Also included is the use Building Information Modeling (BIM) for the design of the proposed structures including mechanical, electrical, and plumbing systems.